If we have any news for you, for example details of new products or information about upcoming fairs, you will get it here. This is also an important part of our services to inform you comprehensively – according to our statement …the best link between you and the manufacturer. Meet us at booth no. 442 in Houston at BREAKBULK 2017 | America | 17-19 October! In autumn we are going to participate in BREAKBULK 2017 | America in Houston, 17-19 October 2017. You can call us or send us an e-mail to arrange a meeting with our manufacturer Qingdao Yuedasite Rigging Hardware Co. Ltd. and with our Stuut Lifting & Lashing – Team. So see you at our booth no. 442! There is a new edition of our catalog “Marine lashing equipment | Yuedasite Rigging” available. We have created a new design with a better overview. The focus was on the technical data of the products. A very interesting exhibition with our Chinese manufacturer Yuedasite Rigging – Thanks to all our visitors, we appreciate your interest in our products very much. Meet us at booth no. 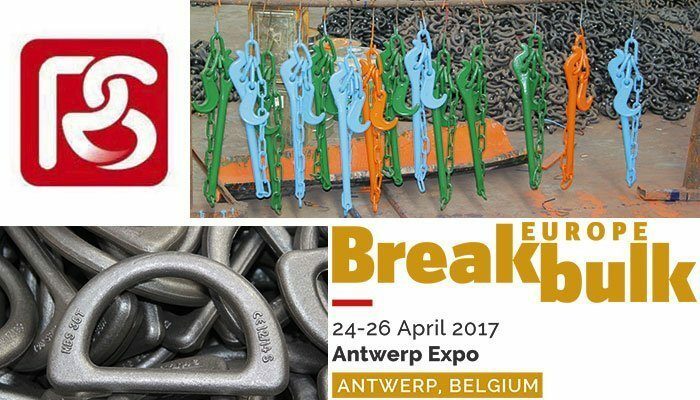 416H3 in Antwerp at BREAKBULK 2017 | Europe | 24-26 April! After fair in China we are going to participate in BREAKBULK 2017 | Europe in Antwerp, 24-26 April 2017. 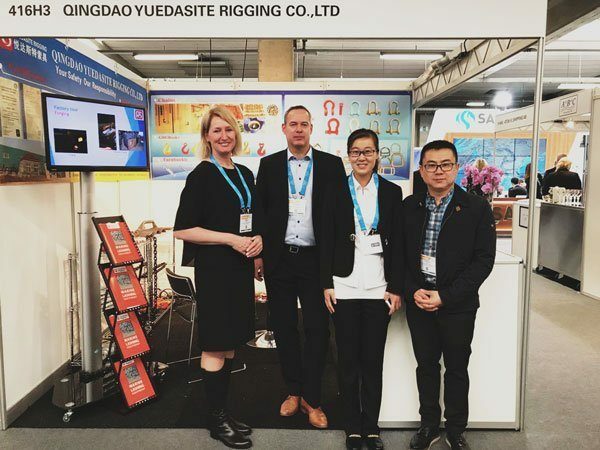 We represent a great range of high quality products for roro lashing and general cargo lashing together with our manufacturer Qingdao Yuedasite Rigging Co. Ltd. Meet us at booth no. 416H3! Please call us +49 (0)5228 9628290 or send an e-mail to arrange a meeting. Meet us at booth no. 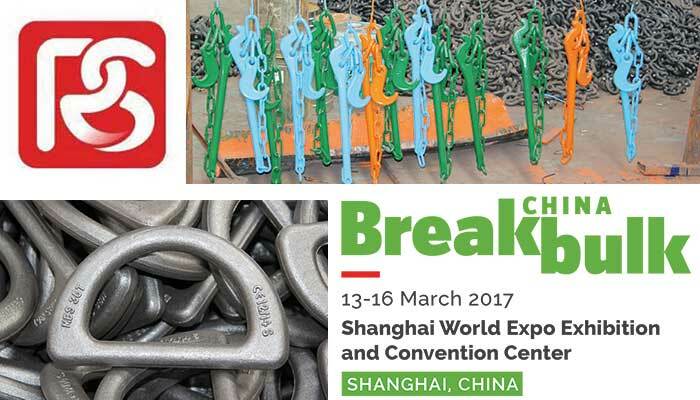 1115 in Shanghai at BREAKBULK 2017 | China | 13-16 March! This year we are looking forward to BREAKBULK 2017 | China in Shanghai, 13-16 March 2017. Together with Qingdao Yuedasite Rigging Co. Ltd. we represent a great range of high quality products for roro lashing and general cargo lashing again. Visit us at booth no. 1115!